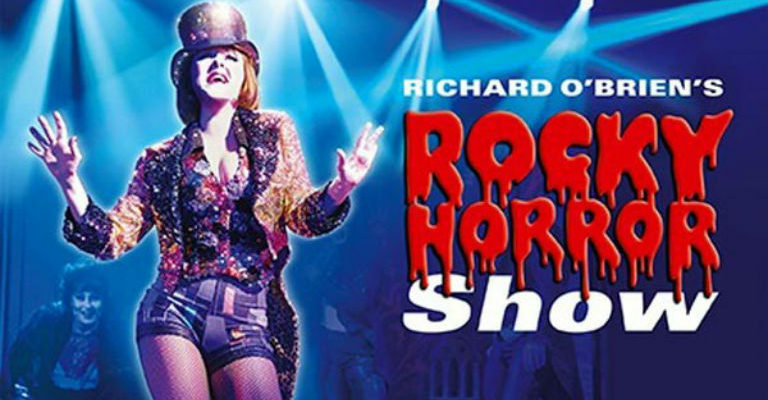 Richard O’Brien’s legendary rock ‘n’ roll musical is back – starring Duncan James (Blue, Hollyoaks) as Dr Frank’n’Furter. Directed by Christopher Luscombe and featuring timeless classics, including Sweet Transvestite, Damn it Janet, and of course, the pelvic-thrusting Time Warp, The Rocky Horror Show is the story of two squeaky clean college kids – Brad and his financée Janet. When by a twist of fate, their car breaks down outside a creepy mansion whilst on their way to visit their former college professor, they meet the charismatic Dr Frank’n’Furter.